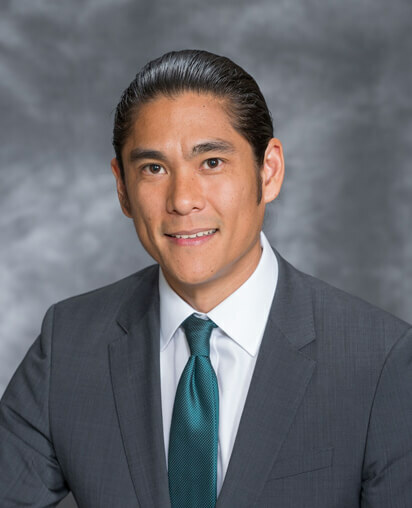 Shogo Garcia is Of Counsel to the Law Office of T. Mae Yoshida’s personal injury department. If you have been injured in an accident by the fault of another person or party, you have the right to be made whole for your losses. Shogo works in close cooperation with Mae Yoshida to bring liability insurance claims and lawsuits on behalf of our workers’ compensation and personal injury clients, ensuring that each of our clients obtains the fullest and most complete recovery possible for their injuries.